Watch a video of Jen at work here. Bronze Award for 3D Design Smallworkers in Craftsmanship & Design Awards 2016, Goldsmiths' Craft and Design Council. craft&design Award at MADE London 2015, awarded by craft&design magazine. Special Commission: A Hand Pierced Silver Skyline Tealight Holder presented as a gift to the Queen on her visit to Sheffield for Maundy Thursday, 2nd April 2015. Commissioned by the Assay Master, Ashley Carson at the Sheffield Assay Office and presented to the Queen by the Lord Mayor of Sheffield. 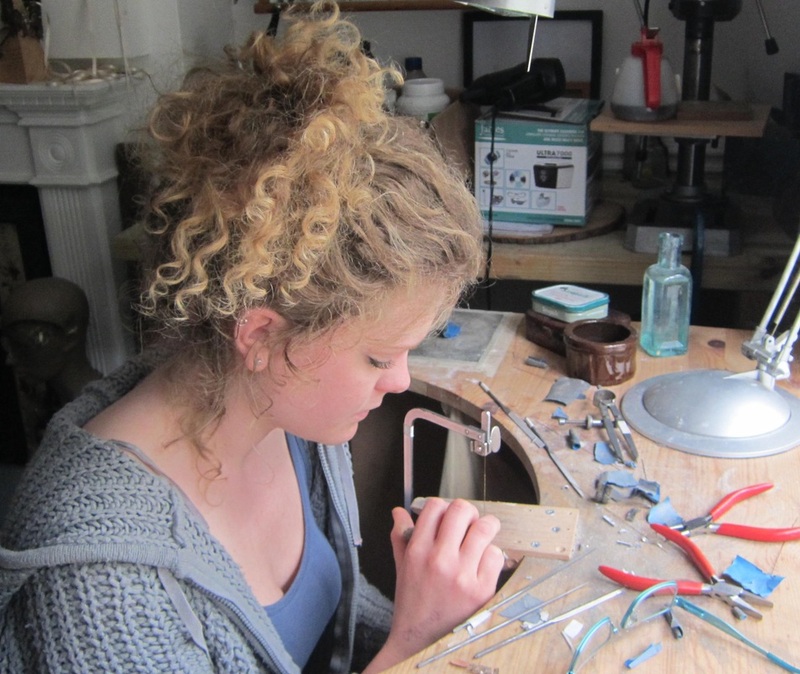 3rd Prize winner- Young Designer Silversmith Award 2013 Goldsmiths' Company. Goldsmith’s Company Precious Metal Bursary Award 2010.